thanks to bernadette for scoring this can for me! 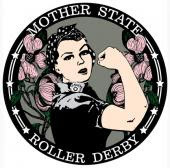 i decided it would be perfect to shotgun at the roller derby since it was her crew, mother state roller derby, that was crushing the other team into the ground. this stuff had a malty, almost toffee flavor that was followed by a nice hoppy aftertaste. definitely worth drinking again. 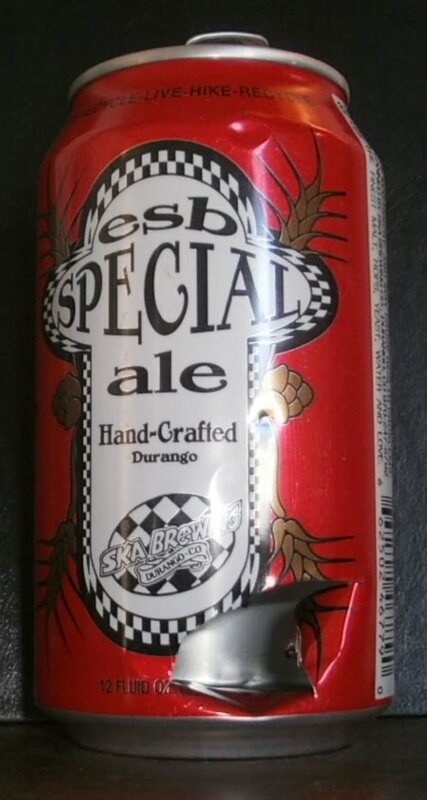 Labels: 12oz, beer, esb special ale, mother state, roller derby, rva, shotgun, ska brewing co.